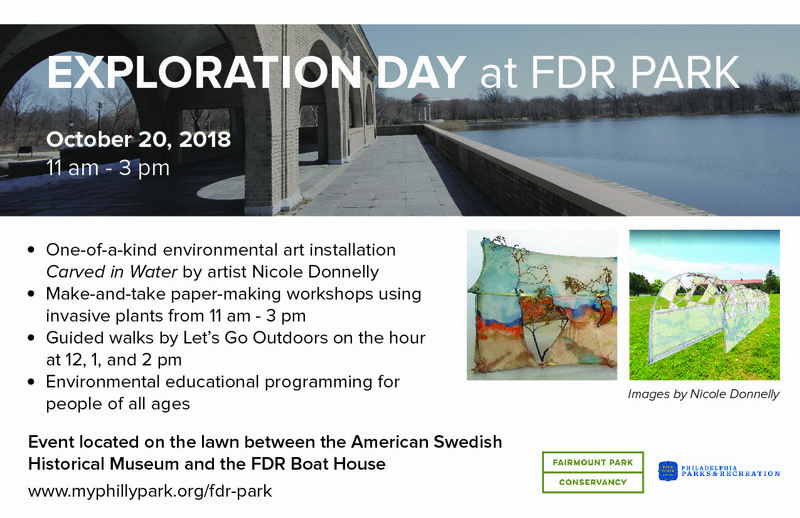 Visit FDR Park on October 20 to experience a temporary work of art and learn more about the park‘s environmental history. We’ll host guided walks exploring the park, offer educational programming for kids and families, and teach visitors how to make paper using plants that grow in the park. Stay tuned for more details! We’re very excited to announce that Philly-based artist Nicole Donnelly has been selected to create the temporary artwork. 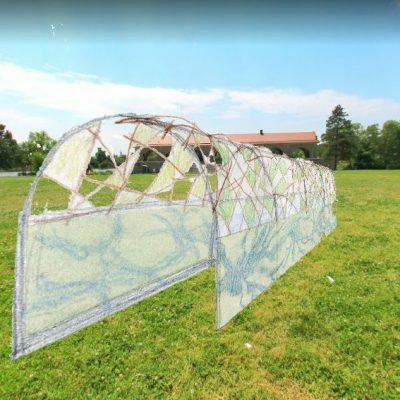 Learn more about the installation and Donnelly on the My Philly Park blog, then plan to visit on October 20 – the installation will only be on view for a few weeks! For more information about the FDR Park Master Plan, please visit myphillypark.org/fdr-park.